Today, C.P. Dean is well established as the most knowledgeable billiard and gameroom authority with a reputation for quality products and outstanding service. 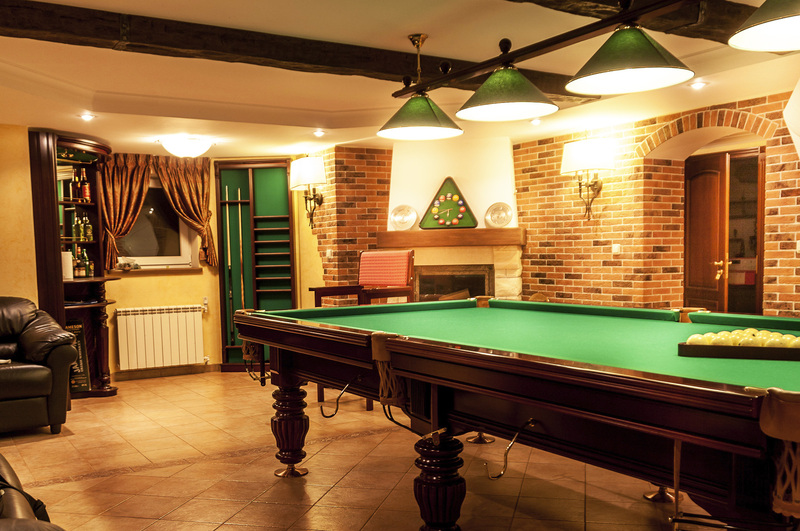 We offer the largest selection of billiard tables and gameroom equipment in central Virginia. Our experienced and well-trained personnel provide expert service in repair, refinishing, moving and reassembly. Come visit our showroom and experience for yourself why C.P. Dean has been the industry leader for over 100 years!